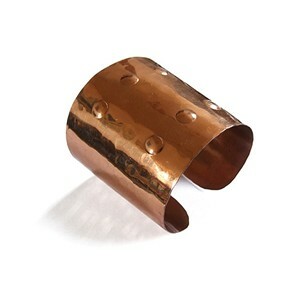 1960's Copper cuff bracelet designed and manufactured by Renoir, USA. 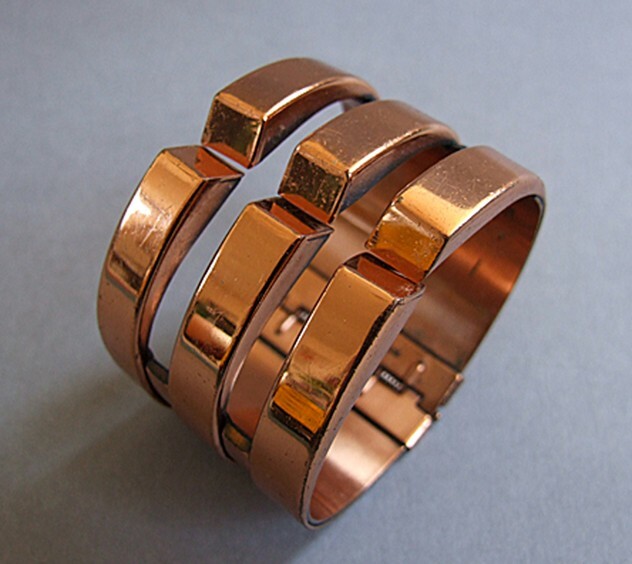 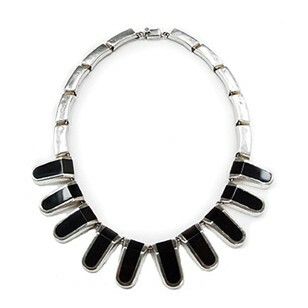 Triple band design with adjustable sprung clasp. Signed Renoir.